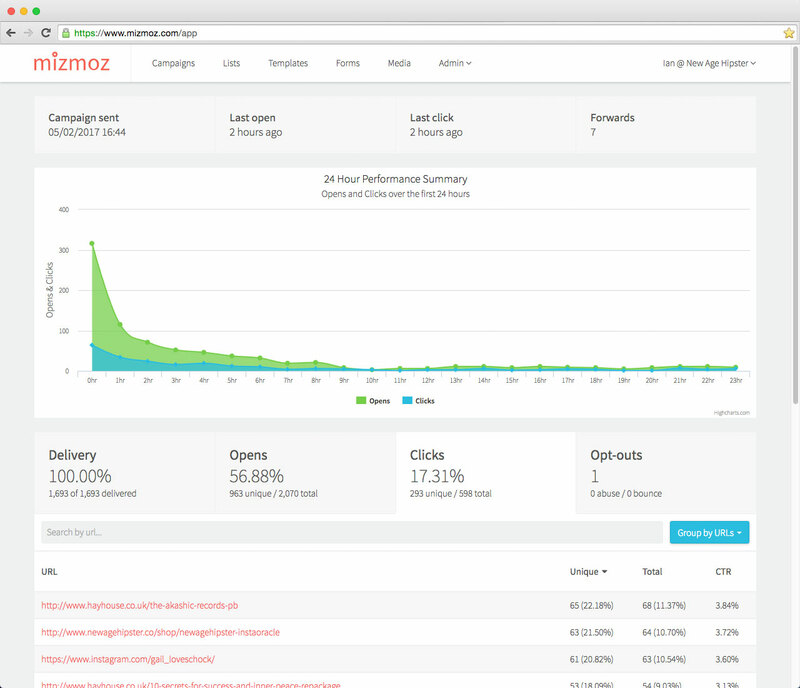 I invested in Mizmoz because I met a team dedicated to help growing businesses with easy to use state of the art email marketing tools. Drag & Drop Email Creator. Beautiful emails have never been so easy to create with our drag & drop editor. Crave beautiful emails? Look no further! 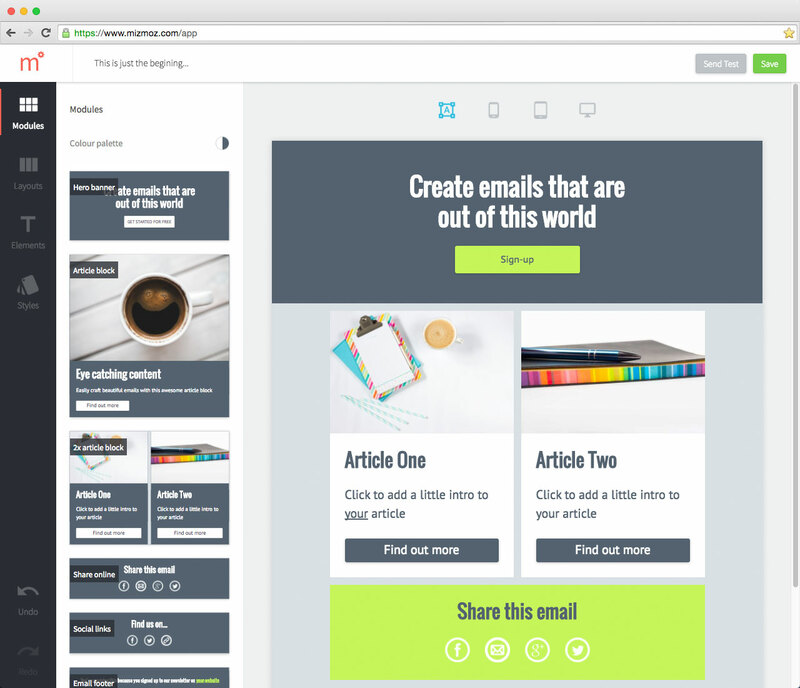 With our drag & drop email creator anyone can create amazing emails. Zero to sent in minutes, not hours! Easily grow your email lists with pop-ups, inline forms and social media integrations. 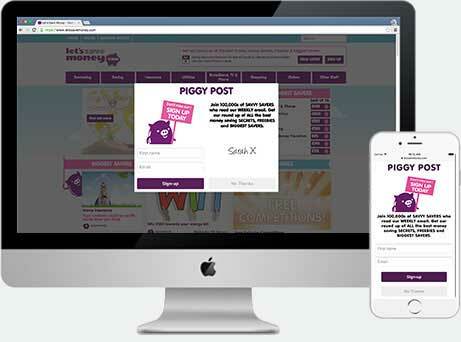 Fully integrated forms allow your website visitors to easily subscribe to your email lists from any device. Real time analytics for your email campaigns, understanding is deeper than knowledge. Real time reporting gives you all you need to make informed decisions to power your business. Pay-as-you-grow pricing with no hidden costs.